Funny how life works. On Friday night, I was thinking that I would finally get a chance to bake this weekend. Since I had to run out to the grocery store for dinner ingredients quickly, I chose my recipe rather haphazardly. 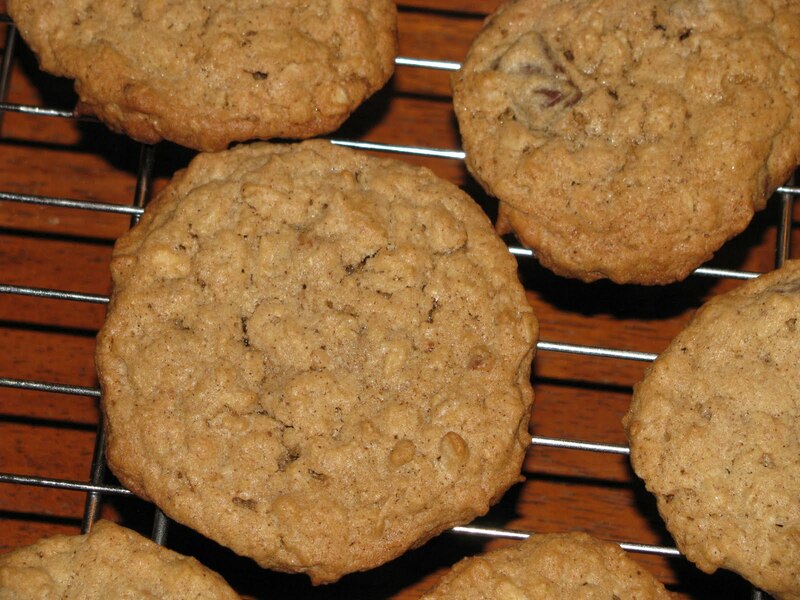 I seemed to recall a chocolate chip and peanut butter cookie that I made once upon a time, that Sally the dog had eaten before I had really gotten my fill. I baked said cookies last night. 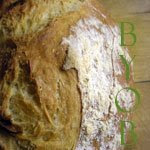 I logged into my blog this morning, and reread my last post about the recipe. And I found that I made this same recipe during Labor Day weekend two years ago. What are the chances??? And where on earth did the time go? In any case, the cookies are still wonderful. Oh my, that Dorie Greenspan knows how to build a super dessert recipe. The woman should be considered armed with butter and very dangerous to the waistline. But, she sure does deliver. I am happy to report that I have kept these cookies on the stove, behind a tea kettle and big old empty Dutch oven so that Sally cannot steal them. So far, so good. So very, very sinfully good. For the link to the recipe, I am sending you to one of my most favorite blogs. Rebecca's posts never fail to make me smile, and very often have me laughing out loud. If you haven't read her blog before, you should really consider starting now. Here is the recipe (and a great post).